Every company name is confined in two faces. The first face is its brand and the other one is its products or services. Companies compete on identical products or services in the market. And in this scenario, they strive to make their products or services appear unique. This is where branding makes a huge impact on the competition simply because the brand is uniquely crafted. However, most companies focus their marketing strategies on getting their products or services to their prospects. They create ways to entice the public with testimonials, freebies or promotional items. But today, a shift will be presented to market the first face of the company, its brand. The shift will glitter up the brand name among its competitors. Here are simple yet foundational principles to bring the spotlight to your brand. Glitter #1 Involve your employees and customers. Building the image of a brand will require inputs from your employees. They are the blood of the company. They produce your products or services. 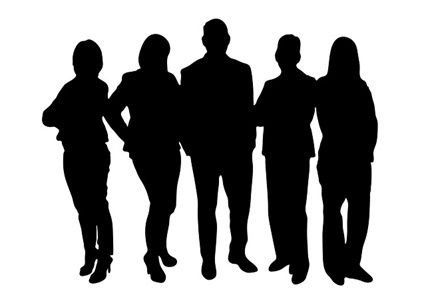 Their performance and how they will look like in the company determine the success of your output. Relationally, customers will have to be a part of this agenda too. Get their feedback. Address these from the inside. Relate them to your employees for clarity. Analyze the weak points in series of scenarios to conclude your adjustments. This will position your brand to a transition from mediocrity to excellence. Glitter #2 Create a voice for the company that reflects the brand. mission. Have it applied to all written communication and integrated to visuals both on and offline. It goes beyond a cliché or just a tagline. But create a unique style of stating your reason of existence in the market in just a few words. Is your brand friendly? Then be controversial in your style. However, if it is ritzy, be formal. 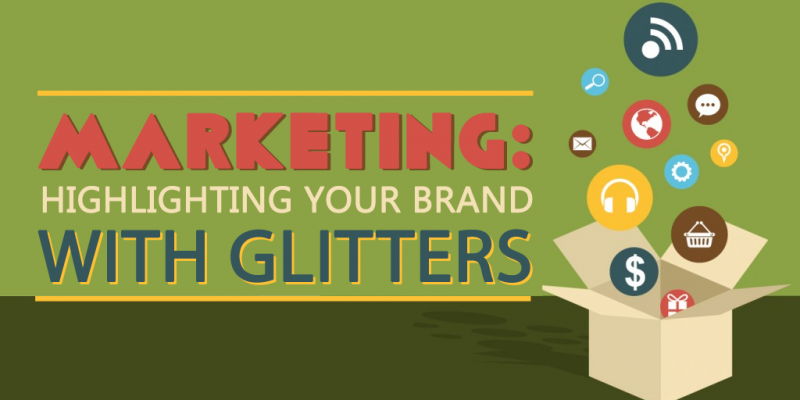 Glitter #3 Pinpoint your brand’s USP in your marketing. USP or Unique Selling Proposition is considered by professionals to be the key to effective selling. Bring out what your brand can uniquely offer even with products or services similar to those in the market. One way to begin this is to learn how your competitors use their USP’s to their advantage. Another way is to be in your customers’ shoe. Know what motivates them to purchase products or services. Be creatively critical in this area. Glitter #4 Grab opportunities sprouting in social media. more sales this 2015. According to Statista, by the end of this year, selling by means of social media will sum an amount of $30 billion worldwide. It has a 50% increase compared to 2014’s $20 billion. The trend in this venue is exploding. Use this trend at your own advantage. Market your brand in this venue being the most accessed and accessible for the public. Glitter #5 Make your brand a part of your customers’ life. Build your customers’ trust over your brand. Now, this is a bit cliché, however, the very foundation of one’s success in the business. Do not just run after the sales you get from your customers. But pursue a lasting relationship with your customers. If they trust your brand, any product that will come from it will easily hook them into a transaction. This way, you will know that your brand is part of their life when they consider your brand in every purchase of specific product or service in the market. It engraves your brand into their daily endeavor. Build your customers’ trust with a commitment maintaining it for a lifetime. You do not just create a brand. You are establishing a memorable and impactful name for your products or services that will influence your customers’ reliance to your excellence and consistency. It is time to give your brand a makeover. Bring it in the international scene with glitter and glamour.